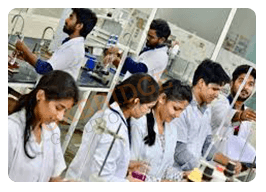 Oxbridge Group of Institutions is one of the Top Best Pharm.D Colleges in Bangalore, Karnataka with excellent laboratory facilities and faculty. Pharm. 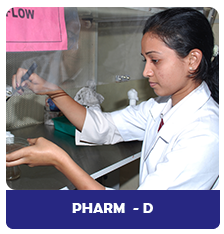 D. is the art and science of preparing and dispensing medicines. 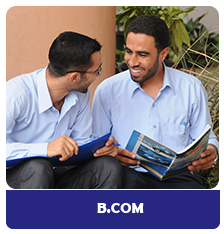 The diploma in pharmacy course has been designed to train eligible candidates in clinical pharmacy, pharmacy practice and pharmaceutical care. 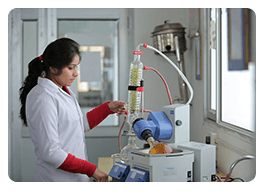 Upon successful completion of the course, students gain skills in diagnosis and treatment of diseases, selection and therapeutic usage of drugs, monitoring of patients, etc. 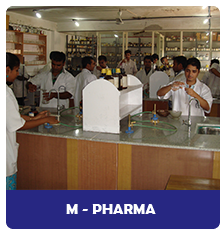 The course is generally meant for students who have interest in learning of concepts related to clinical research and acquire an in-depth understanding of pharmacy practice concepts. 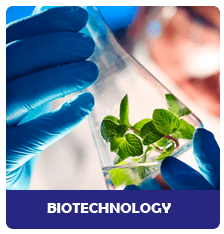 This course includes an advanced study of the discipline’s components such as method validation, documentation, handling of raw materials and finished products, inspections that impact the development of pharmaceutical products. 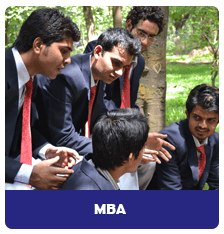 Being the Top best Pharm.D Colleges in Bangalore, Karnataka we have top rank holders from our institution.